Petrified wood from Mississippi Petrified Forest; photo by Maggie (nile red) on Flickr (noncommercial use permitted with attribution / share alike). Mississippi designated petrified wood as the official state stone in 1976. 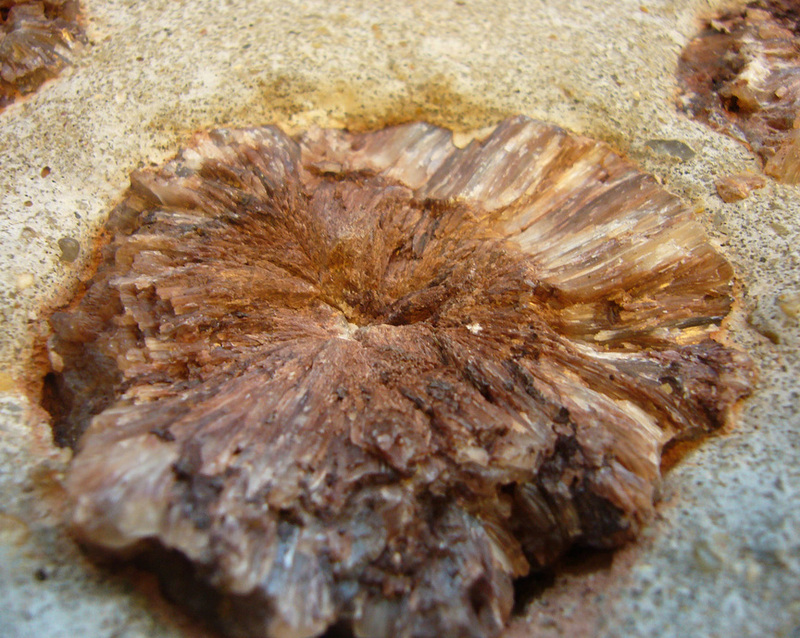 Petrified wood is actually a fossil, not a stone. The Mississippi Petrified Forest is a privately operated park and museum in Flora, Mississippi. The petrified forest is the location of a prehistoric log jam that occurred about 36 million years ago. 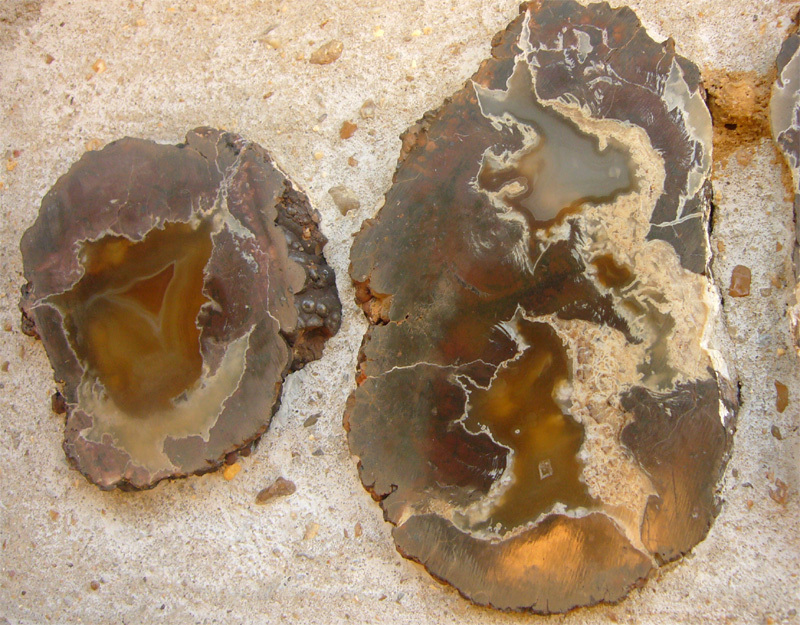 Petrified wood is not limited to the Flora area; it can be found throughout Mississippi. Petrified wood stump from Mississippi Petrified Forest; photo by Maggie (nile red) on Flickr (noncommercial use permitted with attribution / share alike).